We’re dedicated to making Venngage the best design tool to meet your needs. 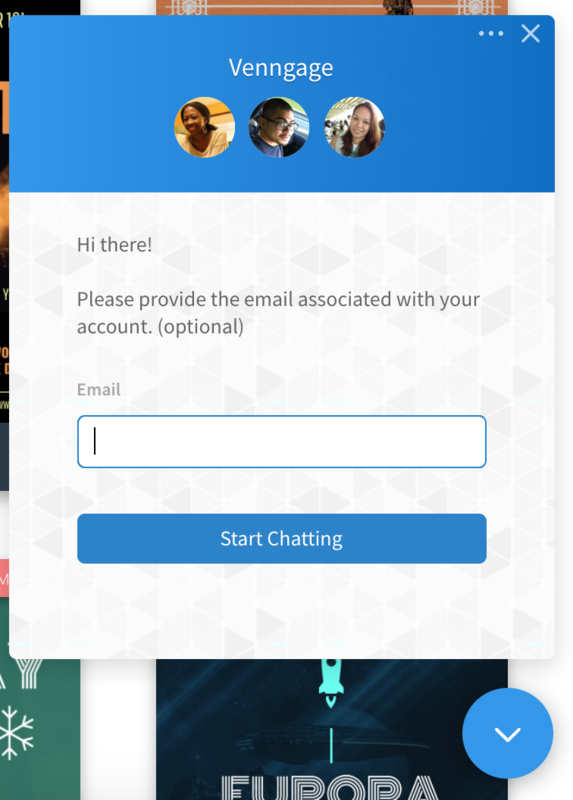 Thanks to feedback from Venngage users, we can continue to update and improve the tool. Here’s what’s new on Venngage this month. Representation matters. At Venngage, we want to empower everyone to create amazing visuals for their businesses, classrooms, and communities. That’s why we’re happy to announce that we’ve added over 400 new icons, with a focus on offering more diverse options. 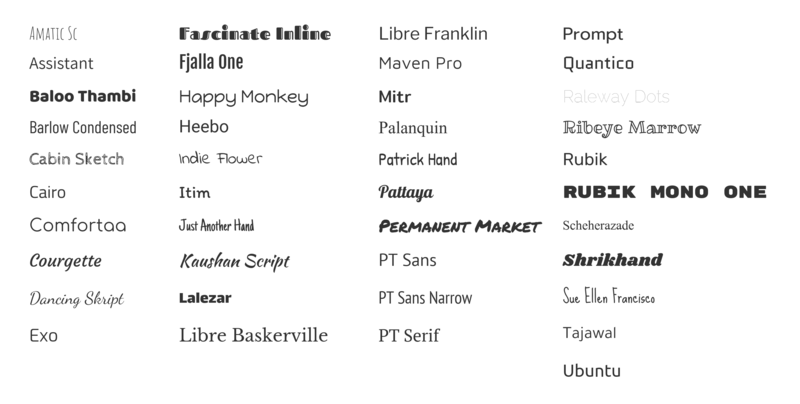 You can now also add these new fonts to My Brand Kit. If you aren’t using My Brand Kit yet, find out more here. 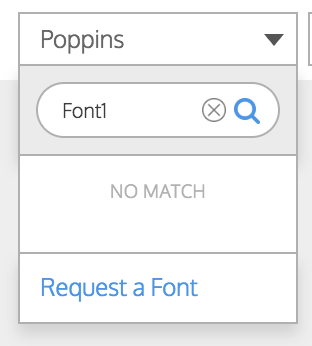 If you still can’t find a font you want in our library, you can “Request a Font” in the font drop-down menu. We will take the suggestion into consideration for our next font updates. If you have questions about how to use Venngage, visit our Help Center.